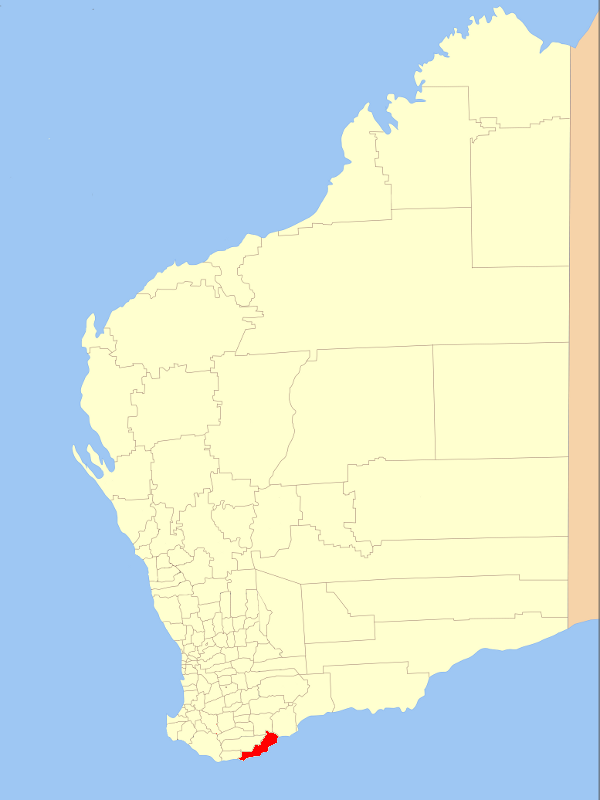 Albany City Council is located in the Great Southern region of Western Australia, about 410 kilometres SSE of Perth. It covers an area of 4,312 square kilometres, including the Greater Albany metropolitan area and the Port of Albany, as well as the surrounding agricultural district and some national parks. The municipality has a population of 31,574.